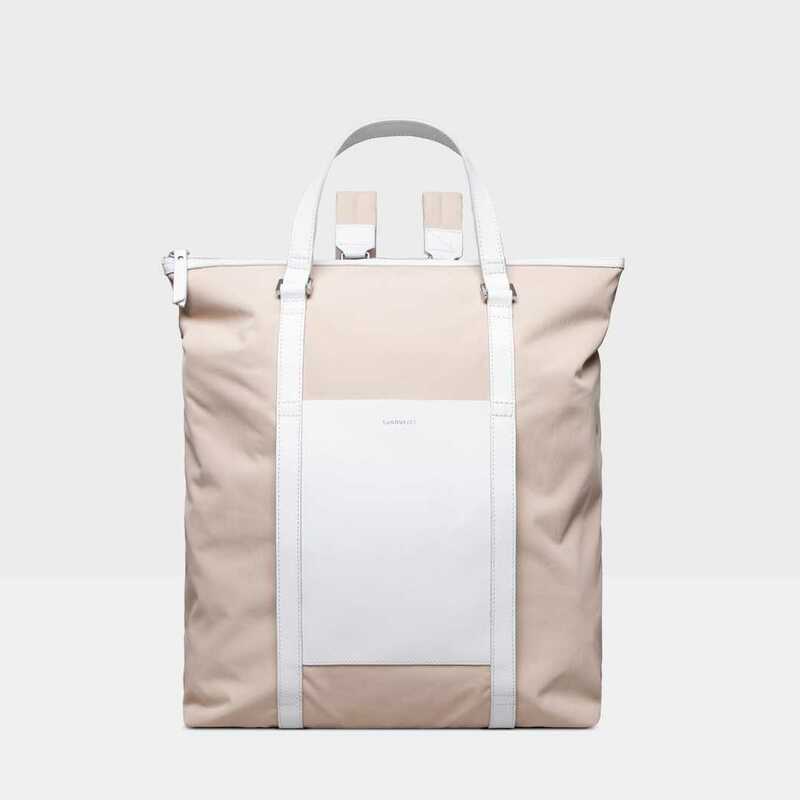 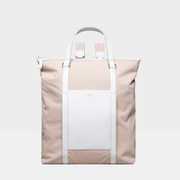 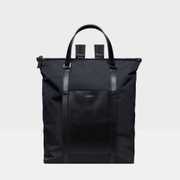 Backpack and tote bag in 100% recycled nylon and details in leather. 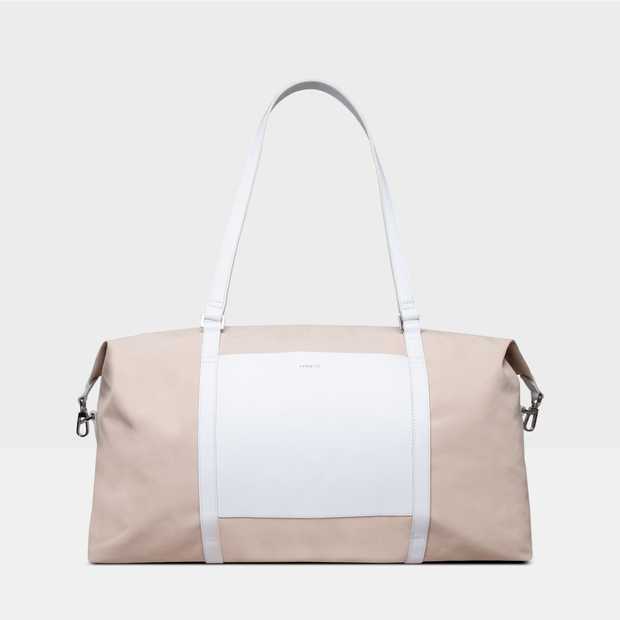 MARTA accompanies you to both to work and workout. 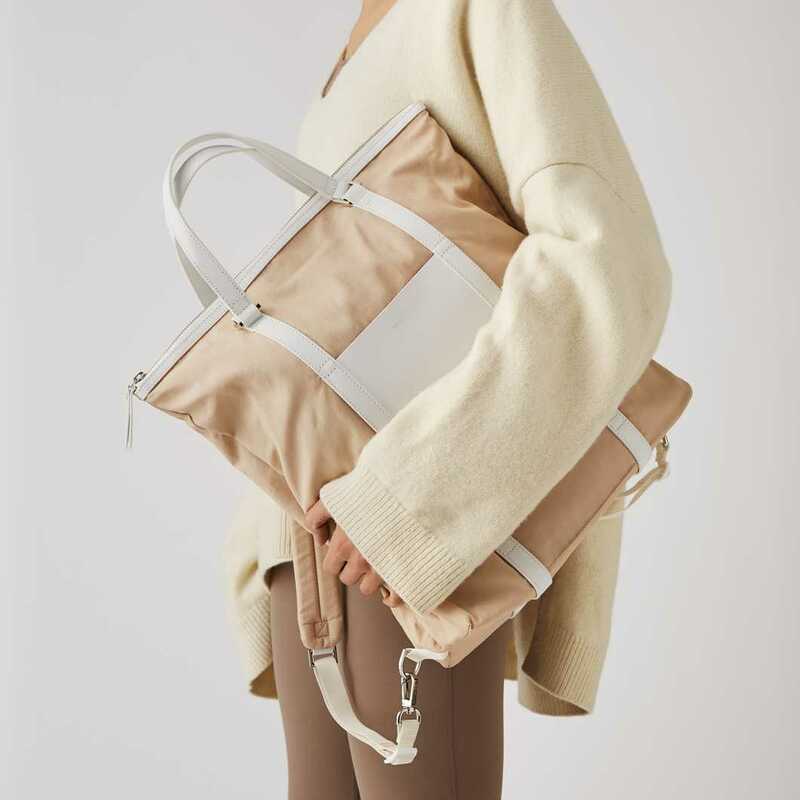 Backpack that doubles as a tote bag from our FUSION series. 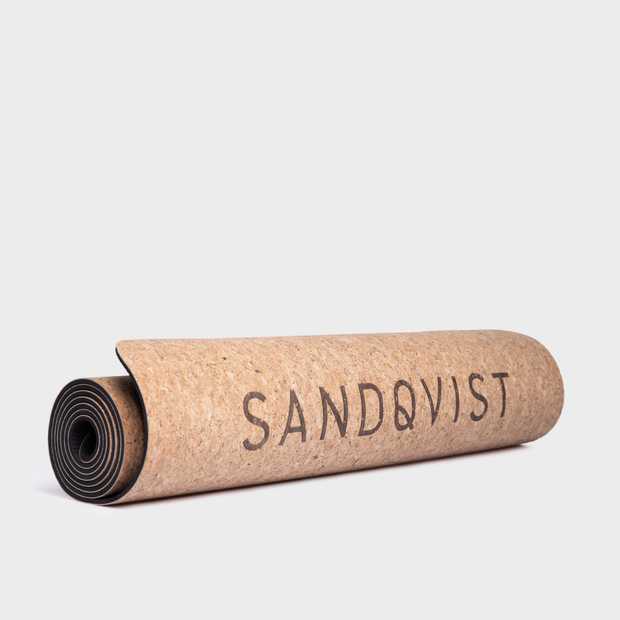 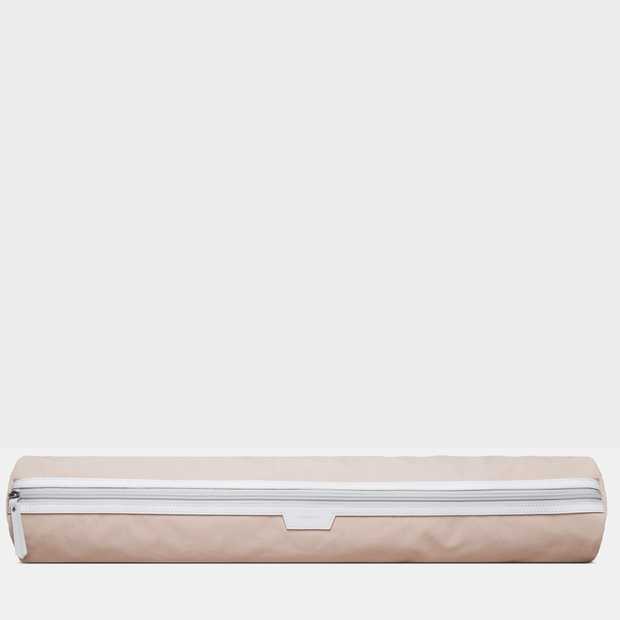 Slip pocket on the front for your yoga mat. 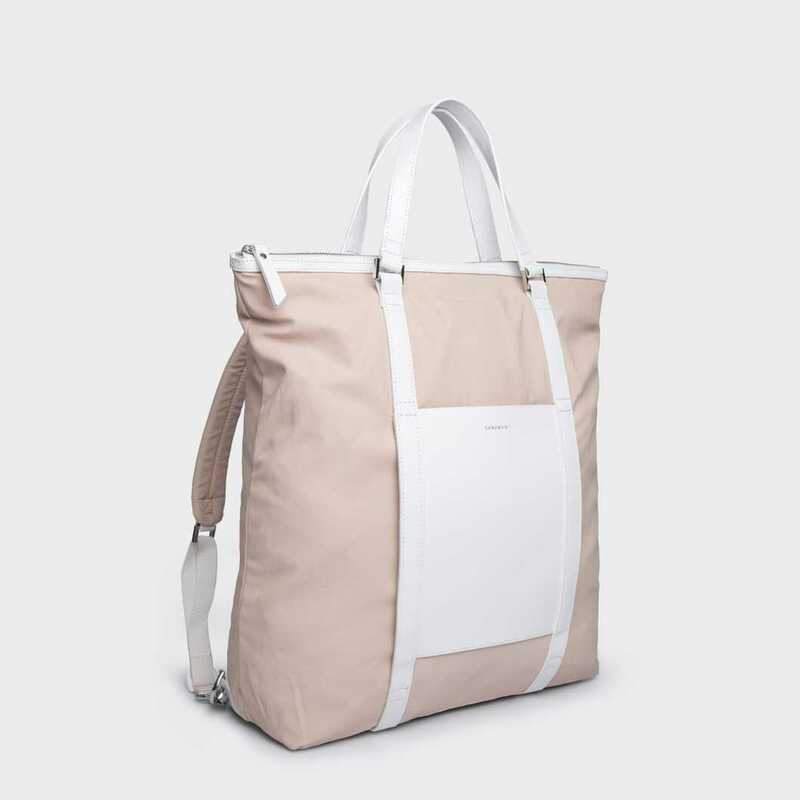 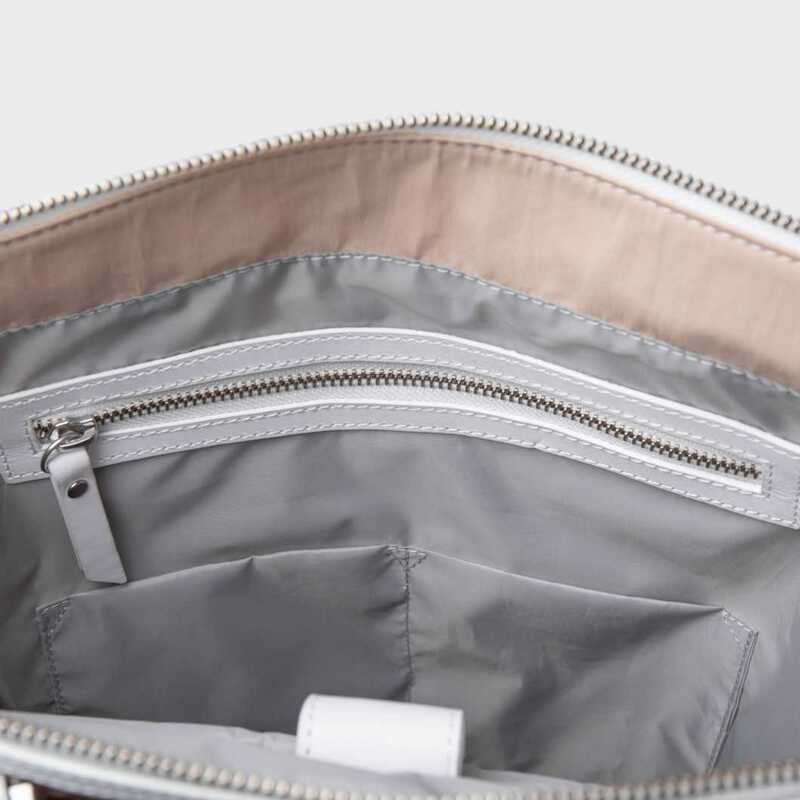 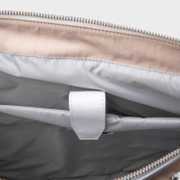 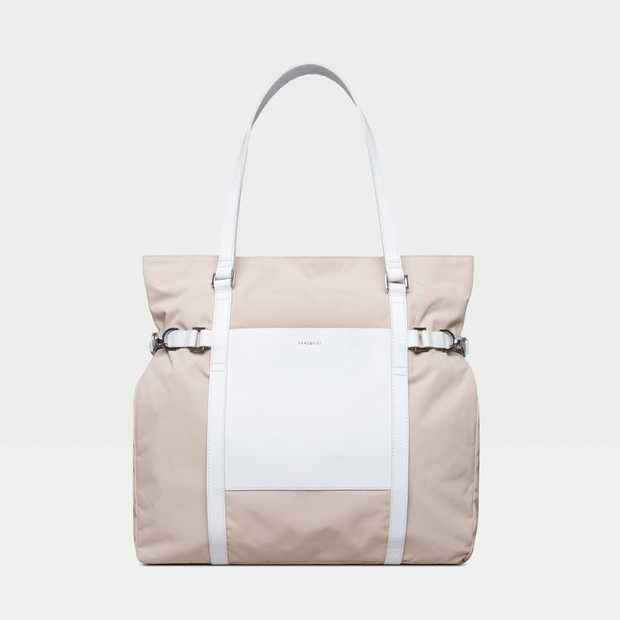 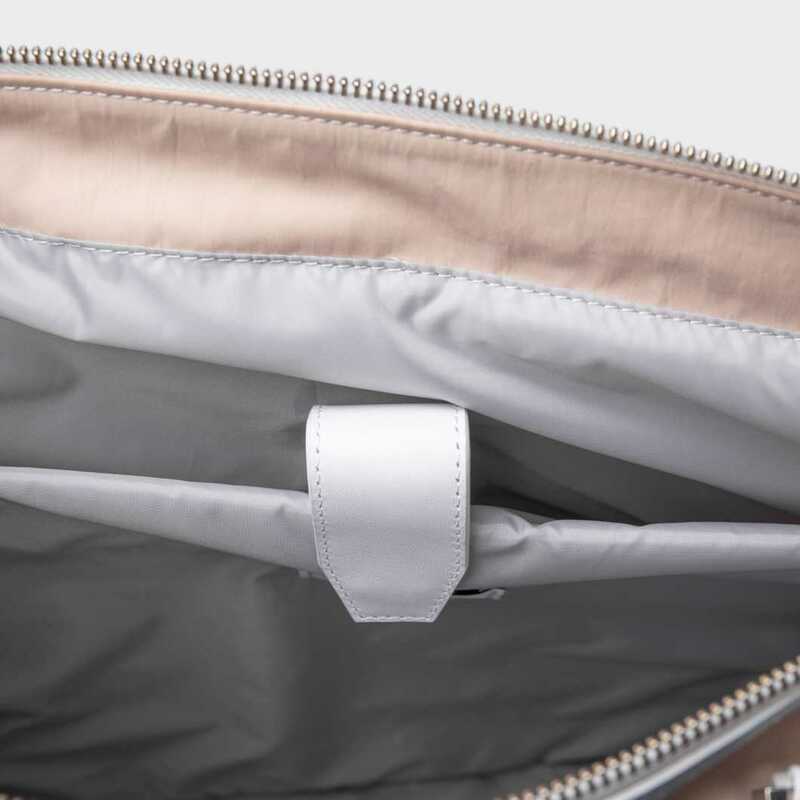 Inside features one internal 13'' laptop pocket, one internal zipper pocket and four slip pockets. 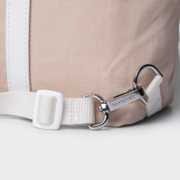 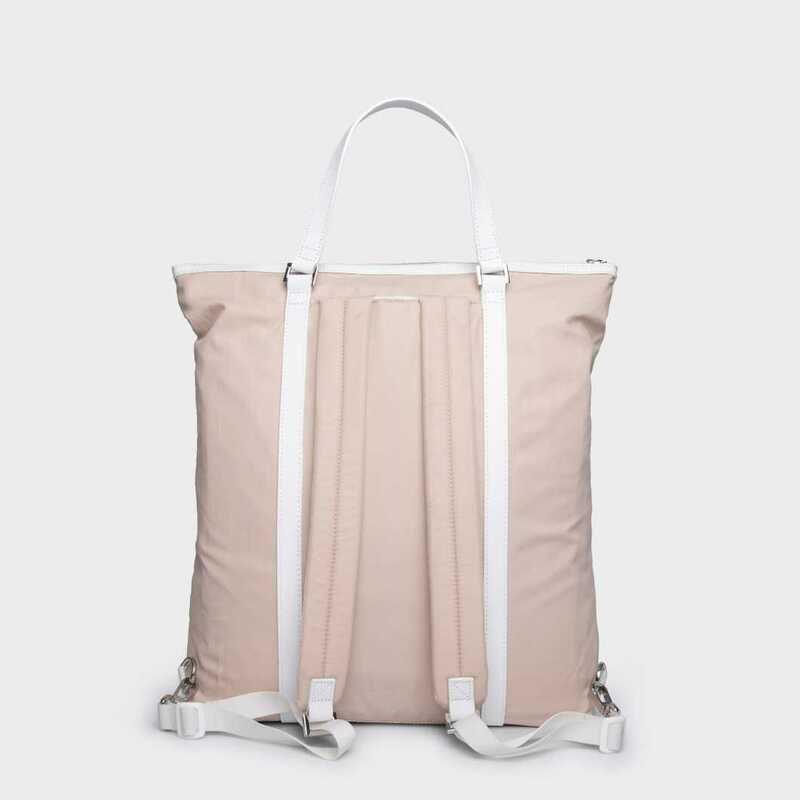 The shoulder straps are adjustable and can easy be hidden in the shoulder strap pocket on the backside.